Nice for decorating your sketchbook, folders, journals, etc. Stickers will be shipped in a clear sleeve and wrapped. The envelope will have a stiff backing to protect and prevent bending. All orders will be sent with a tracking number. 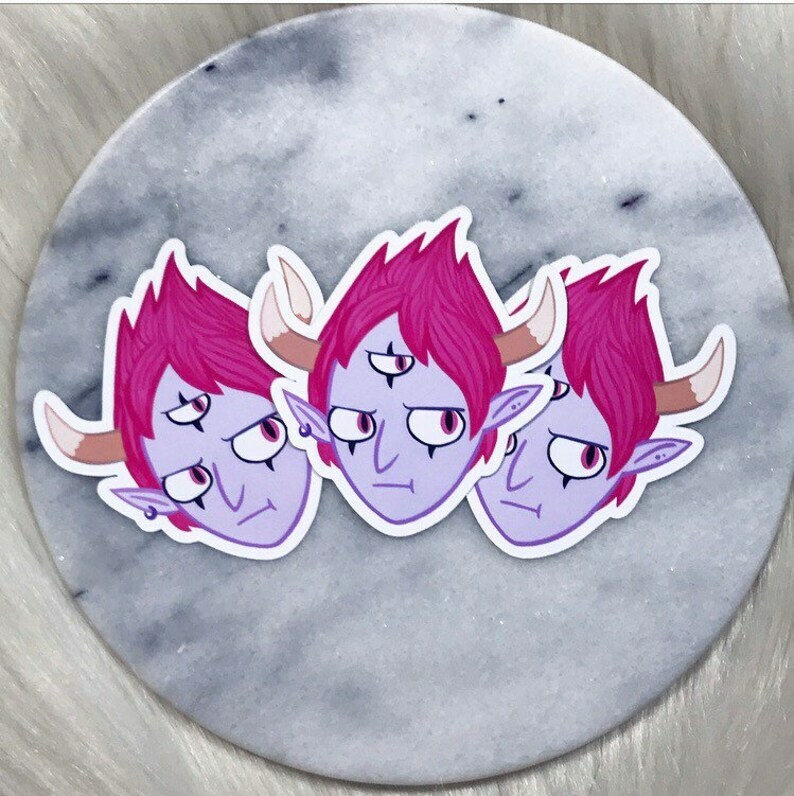 Star VS the Forces of Evil Sticker! Star VS the Forces of Evil Print! These are the cutest! The packaging was so nice as well. Thank you. Ladybug and Cat Noir Stickers! Miles and Gwen Stickers! Spider-Man Into the Spiderverse!